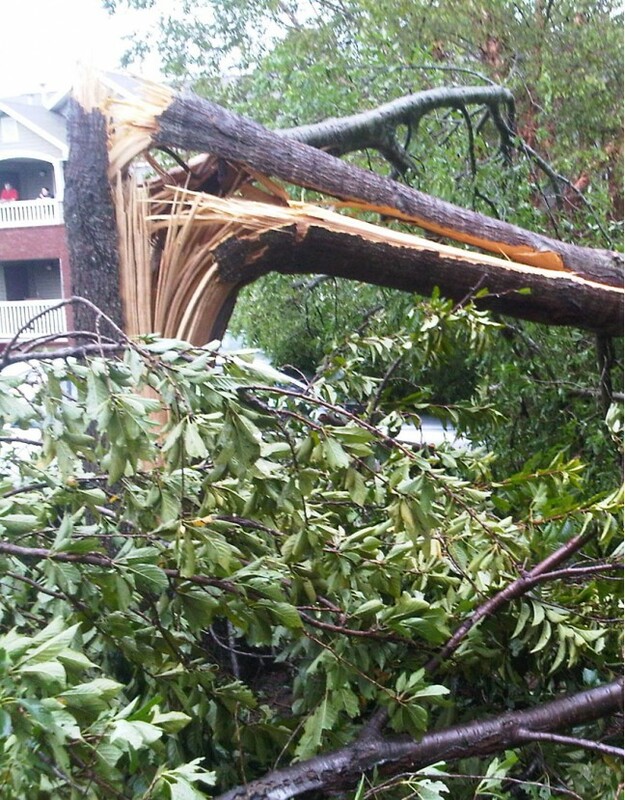 The Atlanta area is prone to hail storms. 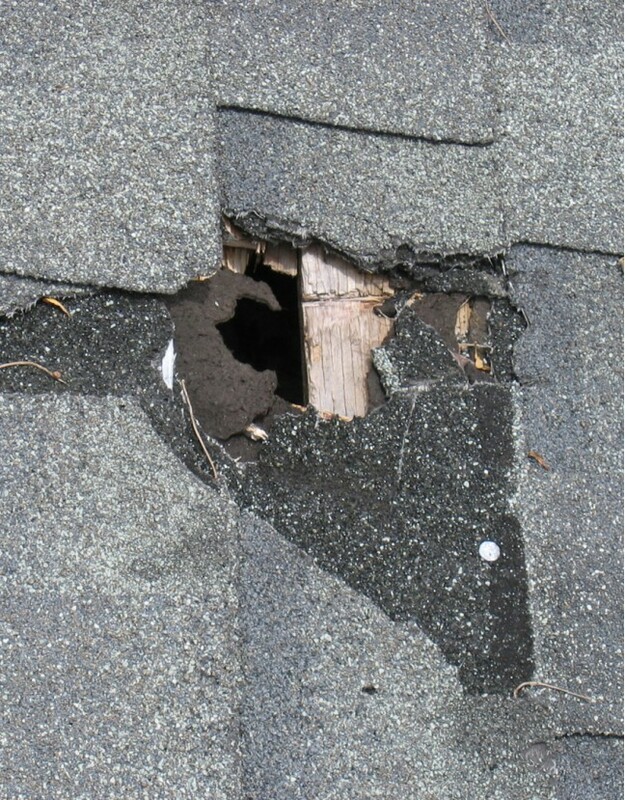 Hail damage can occur from even penny-sized hail, causing damage to shingles, flashing, trim and other roof components. 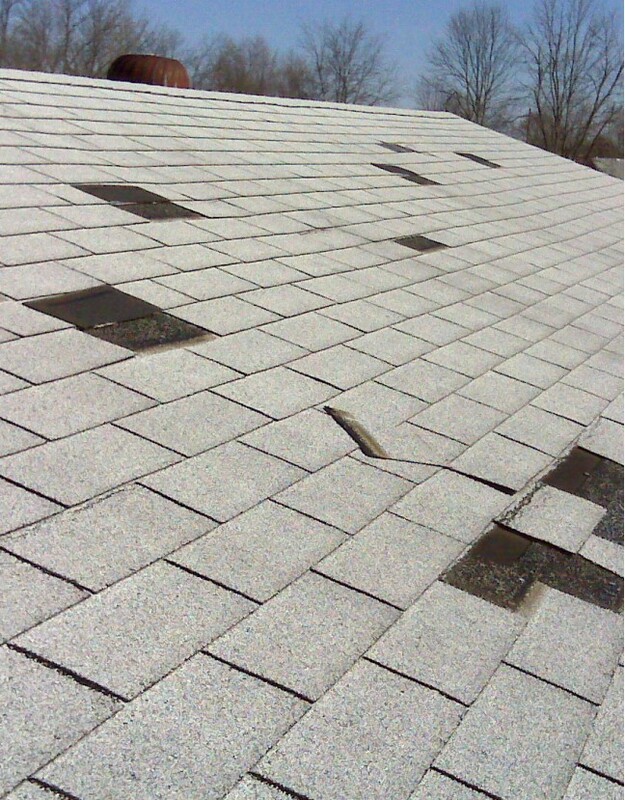 Even though there are no obvious leaks, those dings and dents can significantly shorten the life of a roof and harm the property’s long-term value. 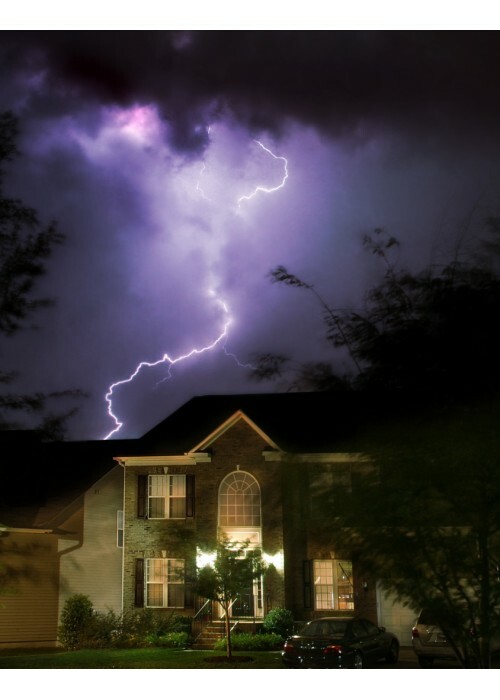 Because many insurance companies place a time limit on how long after a storm your hail damage claim will be honored, it’s important to call Archer Restoration as soon as possible after a hailstorm to assess the damage. We offer direct insurance billing, which means our clients aren’t further burdened by having to deal with an adjuster on a hail damage claim. 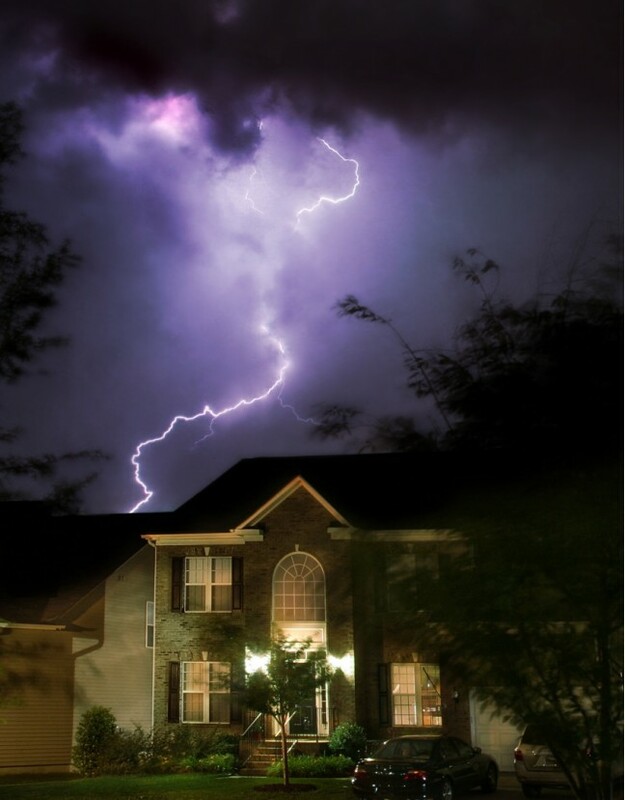 We are full-service, licensed contractors in the state of Georgia, and our turn-key capability means one phone call to Archer covers all of your hail damage restoration needs.